Initially announced in March, Eiroa The First 20 Colorado landed in Miami from Honduras on Thursday last week and now ships directly to retailers. The Colorado is a continuation of the Eiroa The First 20 Line that was officially introduced at the IPCPR 2016. 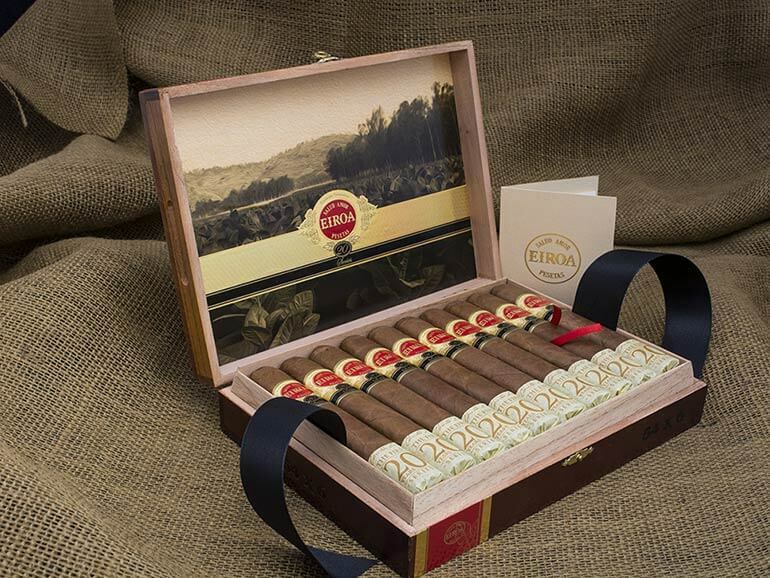 As the cigar was previously only distributed in limited quantities, it is now being released across the country. 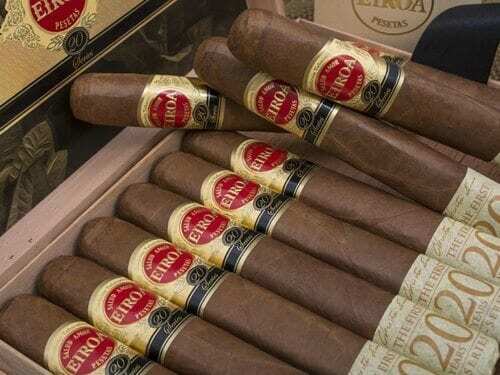 Sold in boxes of 20, the Eiroa The First 20 Colorado is offered in the following sizes: 46×6, 50×5, 54×6, 60×6. All sizes are box-pressed and carry a MSRP of $12.36-$14.36 before taxes. 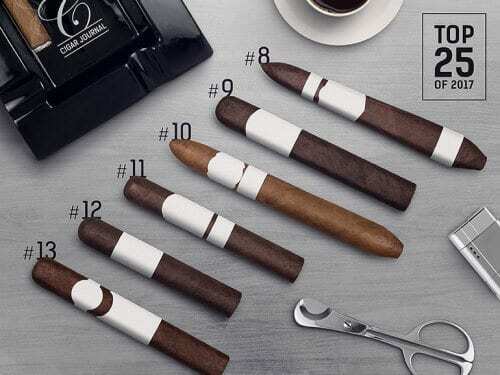 “These cigars are top quality and top notch when you talk about the flavor. Unique, smooth, and overall a great smoke,” says Bianca Melone, Marketing Director at C.L.E. 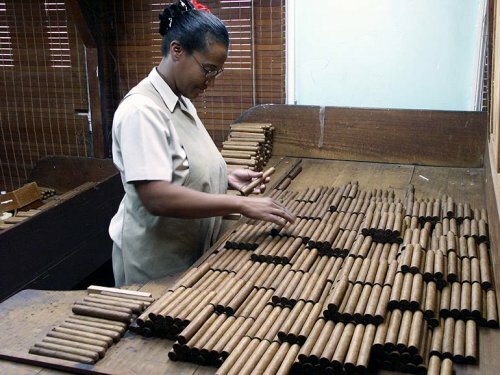 Cigar Company.